Earlier this year, former U.S. Chief of Naval Operations Admiral Jonathan Greenert asserted that current ballistic missile defense technology would “reac[h] the asymptote of our limits” within “about ten years.” This fact stands in stark contrast to another cold reality: the offensive ballistic missile capabilities of U.S. adversaries only appear to be accelerating. 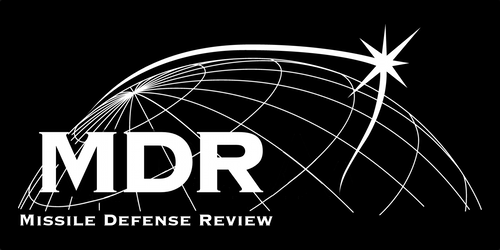 Despite critics’ calls to shy away from investing in ballistic missile defense (BMD) to address this threat, the U.S. must continue to vigorously research and develop revolutionary BMD technologies. Otherwise, it risks allowing the balance of offensive and defensive ballistic missile capabilities to grow increasingly asymmetric as defensive technological progress becomes asymptotic. —Collin Meisel is a Major General John G. Rossi Military Fellow at the Missile Defense Advocacy Alliance and a McCourt Fellow and Master of Public Policy Candidate at Georgetown University’s McCourt School of Public Policy. This entry was posted in Deterrence, Strategy and tagged Directed Energy, hypersonic glide vehicle, left-of-launch, railguns. Bookmark the permalink.